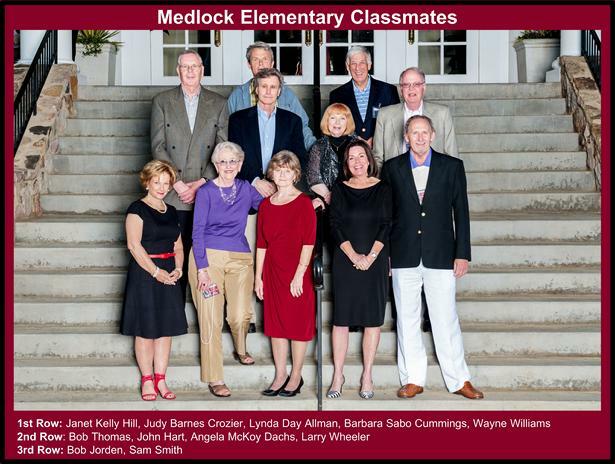 What a Great 50th Reunion! 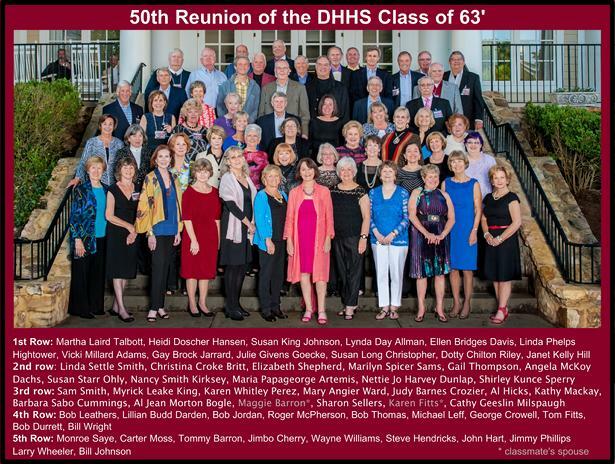 An informal "get-together" was held at the Emory Conference Center and Hotel... Everyone had a great time getting reintroduced after all these years over drinks and hor d'oeuvres. 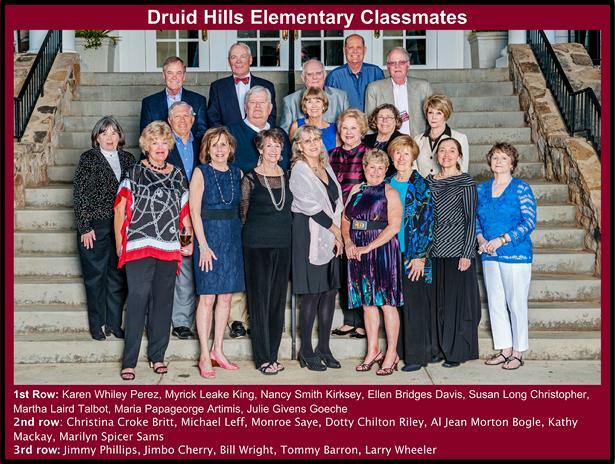 The tour of Druid Hills High School started at the base of the steps in front of the main building... We toured in groups of 8-10 that were "guided" and "kept in line" by current members of the National Honor Society... What fun to see DHHS after all this time... It was interesting to see what has changed and what hasn't... and it is just great that our beautiful High School is still around. The slide show shown at the Main Event can be acccessed by clicking on the image to the right. You can view it and/or download a copy... FYI, when downloaded, it requires 1.2 Gigabytes of storage. You are currently looking at this page. 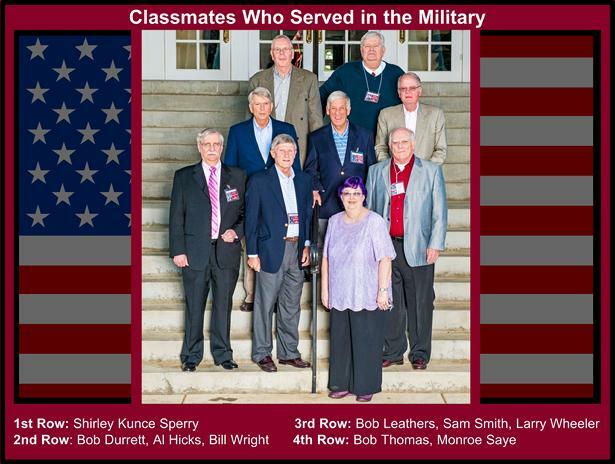 This page contains photos of earlier Reunions. This page is where you go to register or update information about yourself in the Reunion Directory. This page is where you go if you want to make a comment/ask a question/etc. to the Reunion Committee.